Home » News » More Movies in Store for ‘Hunger Games’ Franchise? 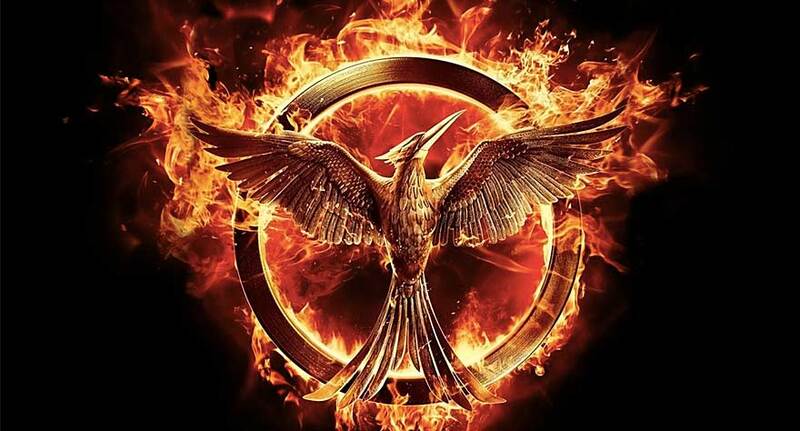 Lionsgate has just announced that The Hunger Games: Mockingjay Part 2 will be released in IMAX 3D. And that’s not all that they want to be bigger and better. Following the models of the likes of the Harry Potter and Twilight franchises, they too chose to extend the life of their box office income. As if splitting the last book into two movies wasn’t enough, it sounds like they are dabbling with the idea of developing potential prequels and sequels just to keep the lucrative juices flowing. Nothing has been set in stone, but it comes as no surprise to those of us who, in spite of the best principles, still spend our hard earned cash buying three tickets instead of one for a beloved story about a hobbit, for instance. They know what they’re doing, and who can blame them? Since 2012, The Hunger Games franchise has grossed $1,167,937,153 and that’s just at the box office. Not to mention despite being only half a film The Hunger Games: Mockingjay Part 1 was last year’s highest grossing film. Who would want to stop there? Considering the book series is over at this point, we’re curious what the plot of future films will be, and no word of yet on whether author Suzanne Collins will help in that department. 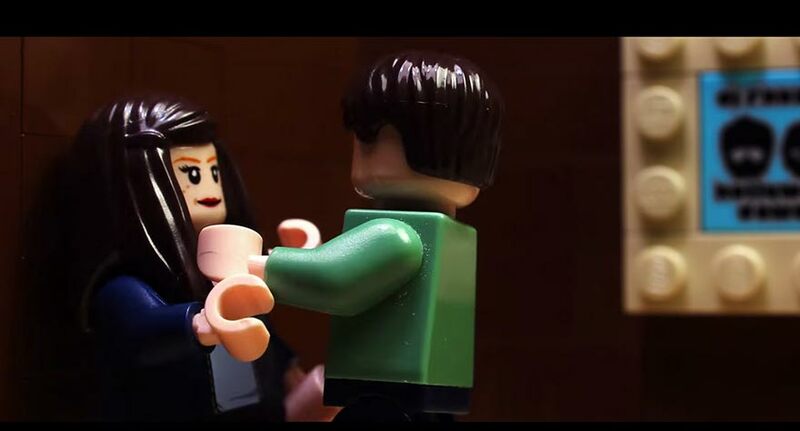 'Fifty Shades of Grey' trailer gets the Lego treatment.